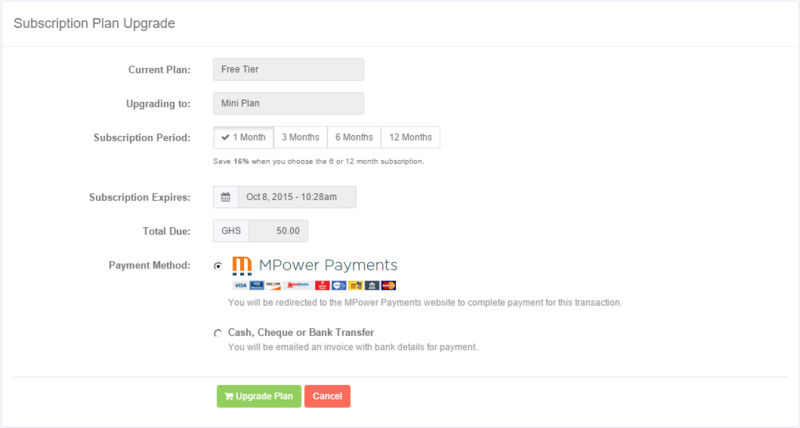 You can now pay for your organization subscriptions using the MPower Payment option when creating, renewing or upgrading your subscription. Learn more about Creating, Renewing and Upgrading your organization on Memberz.Org. You can now purchase SMS Credit for messaging your members about important events directly in app. 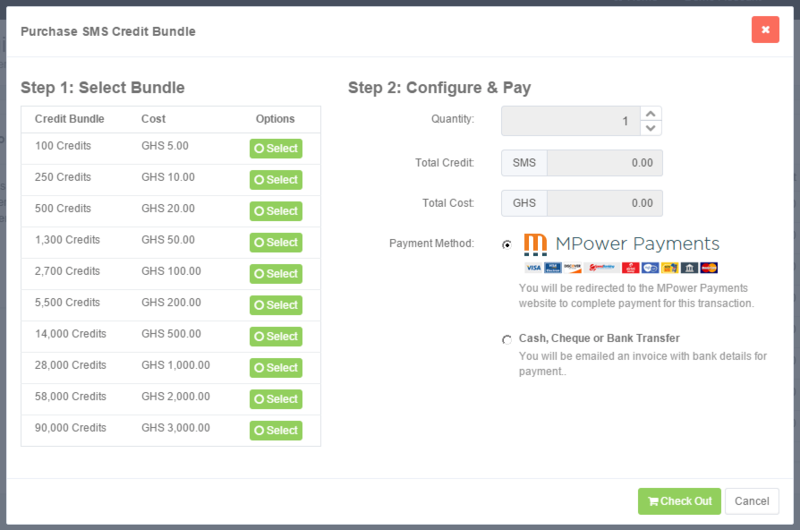 Once you complete your payments with the MPower Payments option, you will be instantly credited with your purchased credit. Sign up today for an account on Memberz.Org and leave a comment below if you have questions or comments on any of the above processes. Previous Previous post: Updates: Memberz.Org is expected to be VISA enabled.